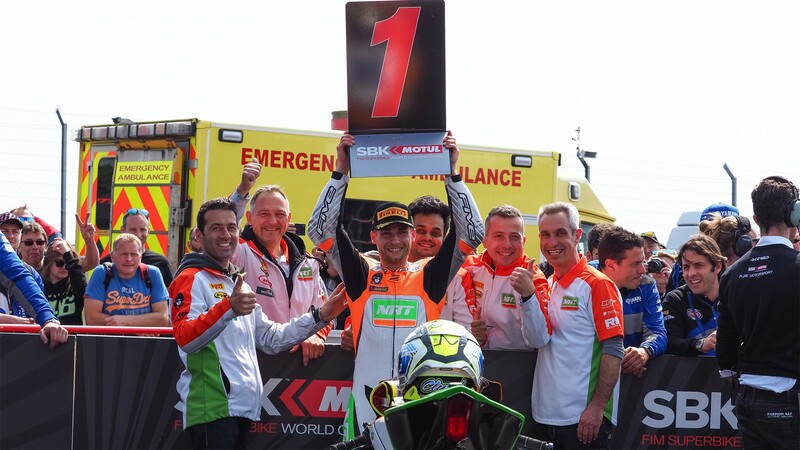 Jules Cluzel (NRT) took his first pole position of the year and twentieth of his FIM Supersport World Championship career, leading a French one-two at the Prosecco DOC UK Round. A very strong performance from Cluzel, fighting at the front for the entire Superpole session, and one that puts him in a perfect position to score his third win of the year. 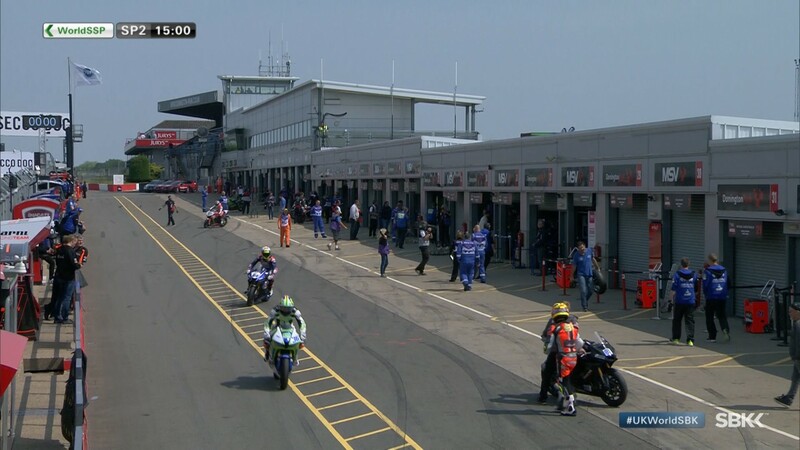 Behind Cluzel, Lucas Mahias (GRT Yamaha Official WorldSSP Team) confirmed yet another first row start with the second fastest time of the Saturday session. Mahias, trailing the championship lead by one point, has started in first or second in every race this year so far. Sandro Cortese (Kallio Racing) closes the front row with the third fastest time, after leading the early stages. The German went through the grass at the Fogarty Esses in the closing minutes and was unable to improve his previous time. 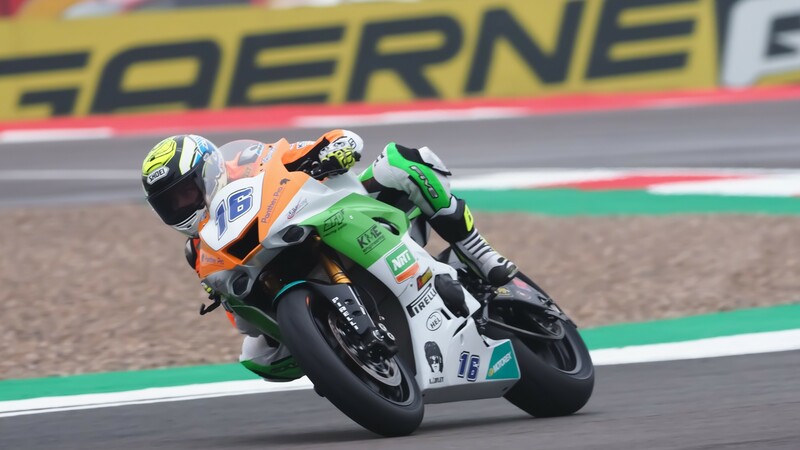 He starts ahead of WorldSSP leader Randy Krummenacher (BARDAHL Evan Bros. WorldSSP Team), who will have to fight back tomorrow if he’s to keep his championship lead. Hikari Okubo (Kawasaki Puccetti Racing) flew straight from the Superpole 1 to fifth on the grid tomorrow, despite a last-lap fall. Closing row two is Raffaele De Rosa (MV Agusta Reparto Corse by Vamag) in sixth, looking for his third consecutive podium finish. 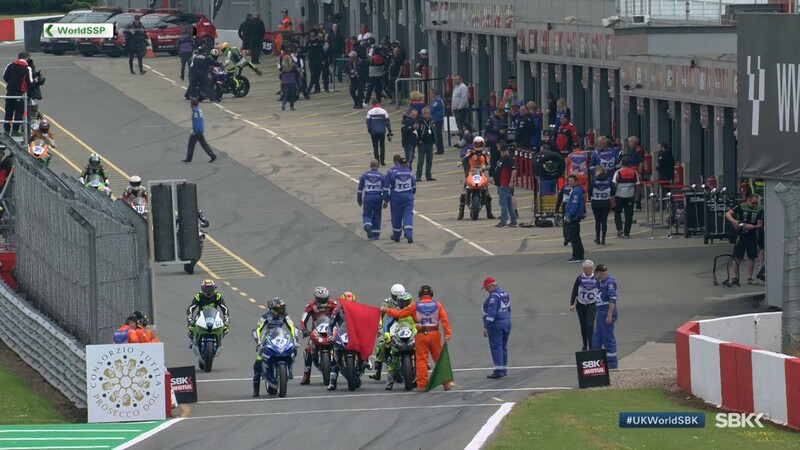 Starting seventh tomorrow, Federico Caricasulo (GRT Yamaha Official WorldSSP Team) faces a tough challenge to remain near the top of the standings, with Luke Stapleford (Profile Racing) pushing his new Yamaha onto the grid in eighth. Ayrton Badovini (MV Agusta Reparto Corse by Vamag) and Sheridan Morais (Kawasaki Puccetti Racing), substituting Kenan Sofuoglu following his retirement from WorldSSP, close the top-10 in ninth and tenth, respectively. 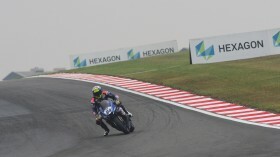 Will anyone be able to open a gap in WorldSSP? Find out tomorrow, as the sixth race of the season gets underway from 11:30 local time (10:30 GMT)! 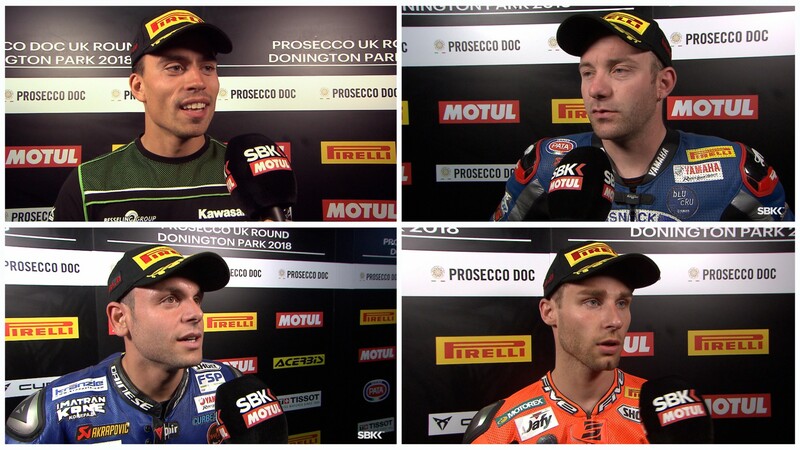 And watch all the highlights from today’s action thanks to the WorldSBK VideoPass.